Bhojan Adhikaar Yatra, a campaign demanding a comprehensive food security Bill, reached Jamshedpur on Tuesday after traveling through Bihar, Chhattisgarh and West Bengal. In 2009, the Jharkhand Government reduced the price of rice to Re.1/kg and entitled families with Antyodaya cards to get rice for free. But the distribution of Below Poverty Line (BPL) cards continues to be based on a survey by the Bihar Government 15 years ago, and many poor families are still excluded from PDS. The Government did a fresh survey last year, but the date for issuing fresh ration cards based on this survey had been shifted thrice this year. 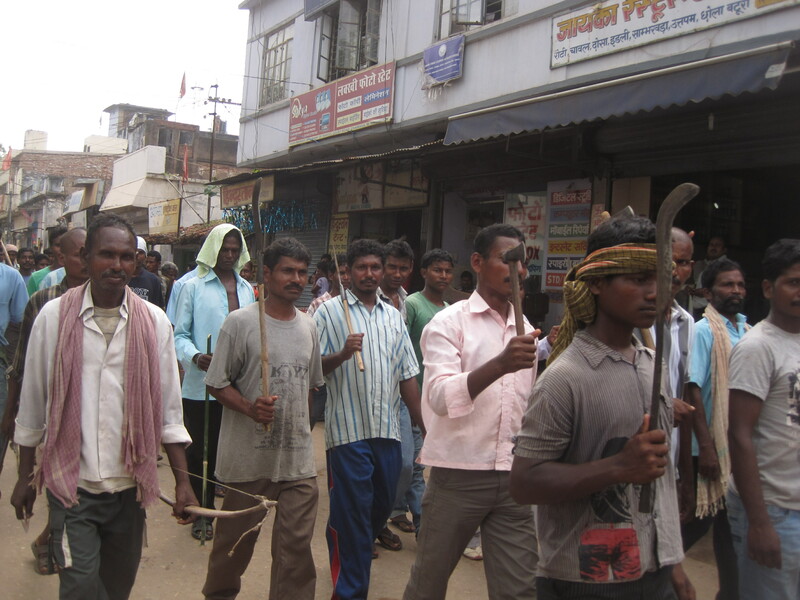 In districts adjoining Ranchi, including East Singhbhum and Lohardaga, which are among 35 districts most affected by Left Wing Extremism and have been identified by the Central Government for “focused development,” a majority of villagers still don’t have ration cards. “Even one family doesn’t have a ration card. They did a survey in our village last year, but none of us got a ration card,” said Kanhu Hembrom, Gram Pradhan of Musabani, a hamlet of 70 households adjoining the CRPF Battalion 193 camp at Ghatshila in East Singhbhum. 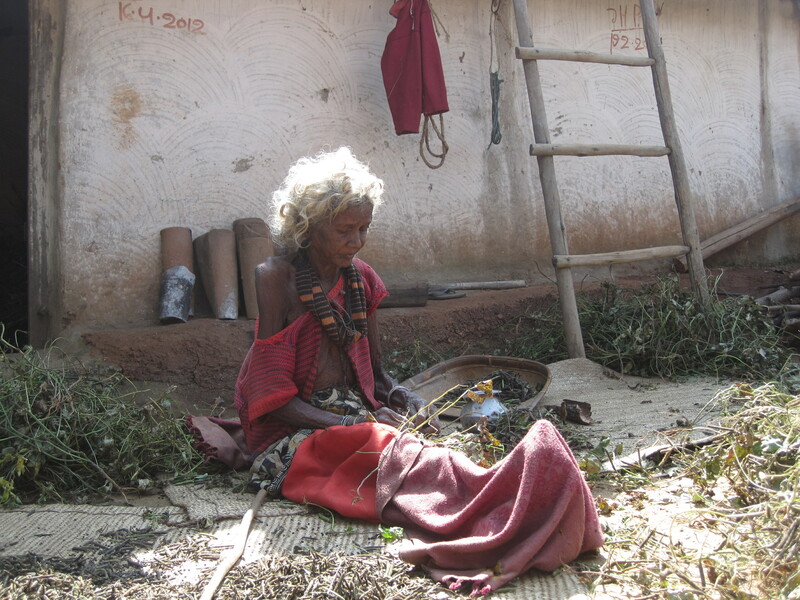 At Kekrang village in Lohardaga district, parts of which lie in the hills and are accessible only on foot, only 20 out of 110 households have a ration card. Nagesiya says he migrated to work in a brick kiln in Tripura for one year, but returned when he earned only Rs. 6,000 after working for eight months. In a 2011 survey — done by economist Reetika Khera, who supports the RTF campaign and teaches at the Department of Humanities & Social Sciences of IIT-Delhi — in the districts of Dumka and undivided Ranchi, only 25 per cent of households surveyed said they were getting their full PDS entitlement. More than a quarter of the households reported that one family member missed meals in the previous three months, and 12 per cent said that they hadn’t consumed daal even once the previous week.